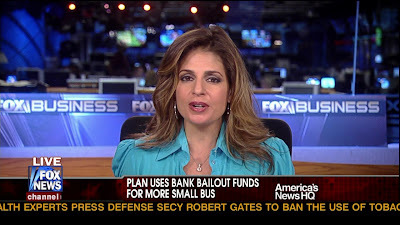 Tracy Byrnes joined FOX Business Network in October 2007 as a reporter. Since September 2005, Byrnes has been a recurring guest on FOX News Channel (FNC), appearing on "Cashin' In," "Bulls and Bears," and "Your World with Neil Cavuto." She has also been a weekly morning business correspondent for FOX News affiliates in New York, Chicago, Washington, D.C., Philadelphia, Detroit, Salt Lake City, and Atlanta. Byrnes has been a freelancer reporter in the financial news sector since 2001, contributing personal finance and tax stories weekly to TheStreet.com and the New York Post. She was also a senior writer for TheStreet.com, where she created the Tax Forum and Global Tax Forum columns.